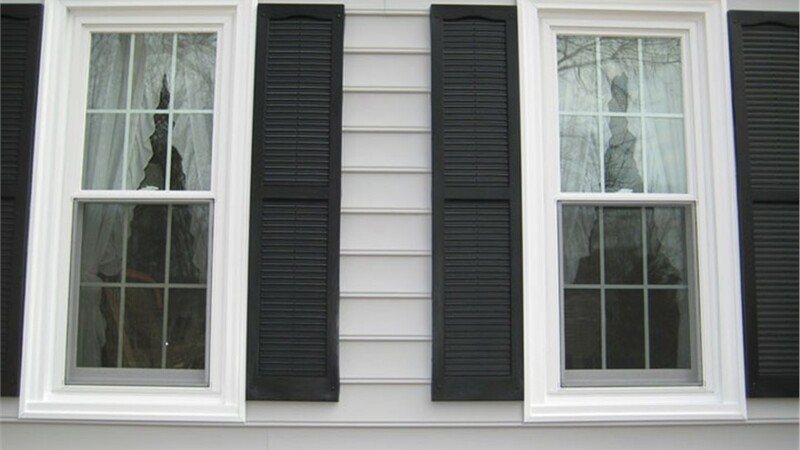 Although it looks similar to single-hung windows, this style provides more advantages. On top of being easier to clean, our double-hung windows provide increased ventilation for your home. Featuring two sashes in one frame, they can open vertically from top to bottom and vice versa. As a result, you have the option to have two vents open instead of just one, allowing more fresh air to circulate through the room. From the initial design consultation until your last window is installed, our double-hung window installers in Richmond will provide you with an experience unlike any you’ve ever had. Working with you every step of the way, they’ll keep you informed on project updates and refrain from disrupting your daily routine. It’s our devotion to customer service that has made us a long-standing BBB-accredited business. 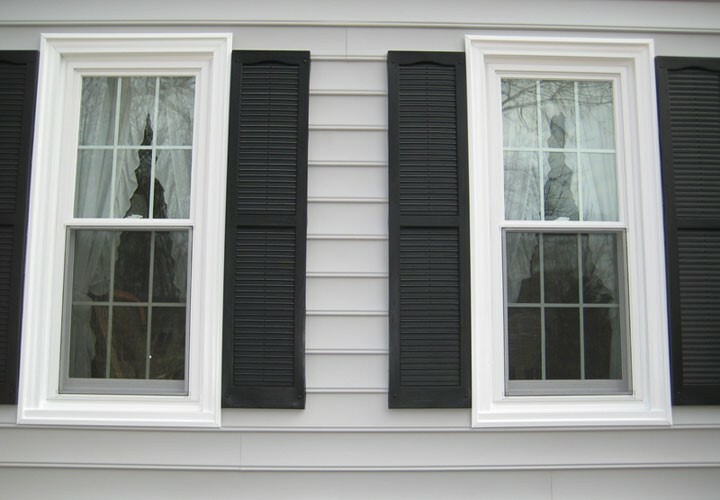 Make your life more comfortable by installing our Richmond double-hung windows today. Our crews are eager to get started on your project and look forward to upgrading your home’s performance, style and value. 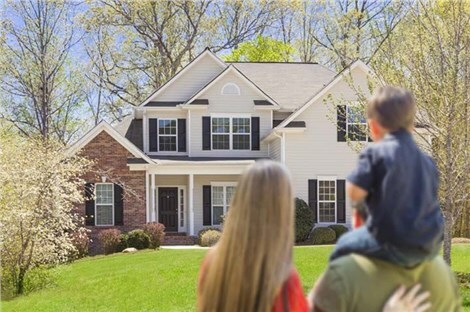 Give Classic Construction a call or fill out our online form to schedule a free design consultation and receive your free quote!